In 2012, Mercer University acquired the former Georgia Music Hall of Fame building located in downtown Macon, Georgia. Mercer planned to house a new clinic as an extension of its medical school in the three-story facility. In 2013, Garbutt Construction Company was selected as the construction manager. 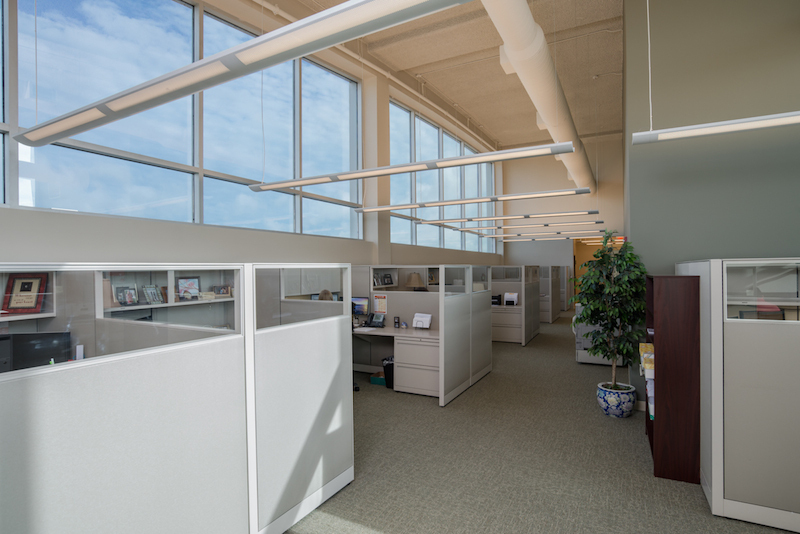 As the renovation progresses, the facility was converted to medical office space, an in-house dialysis clinic, and accompanying administrative space for the new users.